Summer is here so BLOOP International Proactive Art Festival in Ibiza is here! 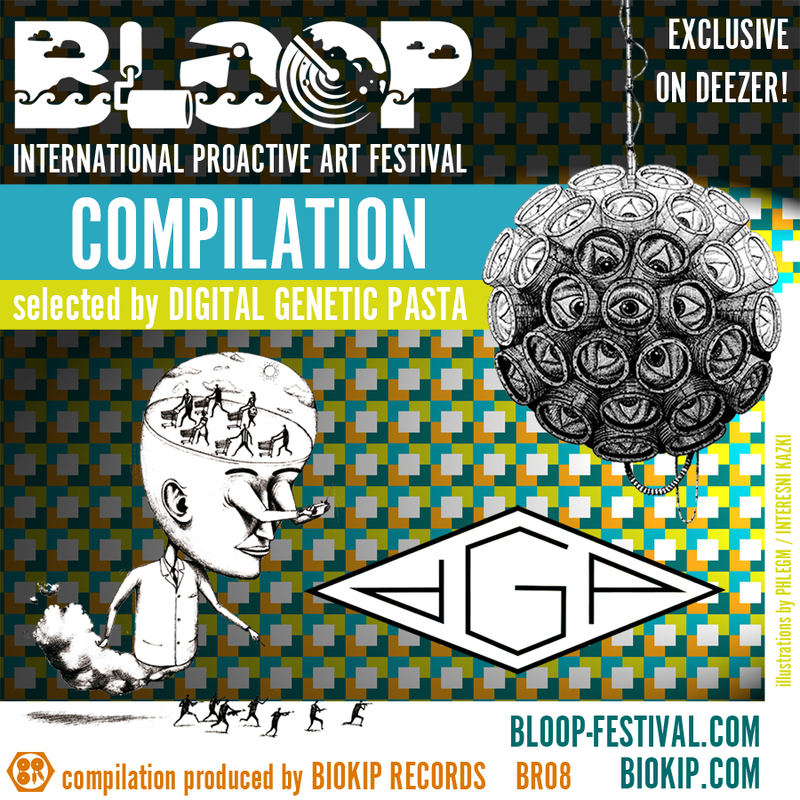 For the 3rd edition of the festival, Digital Genetic Pasta, the main sound curator and designer of the festival, gathered a selection of tracks inspired by BLOOP Festival. Contributing artists are DGP, Tranz Lasagne, Pineapple Crocodile, Freakatronic, Musumeci and more. Exclusively available on deezer.com (until September) for FREE, from the 14th July.